The baby is on its way, and it’s time to start planning the moms-to-be’s baby shower! 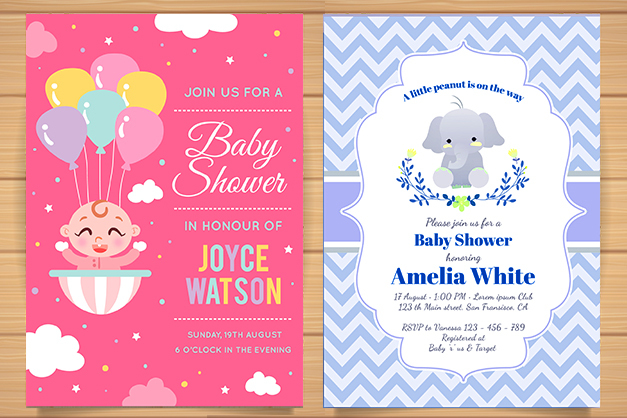 Sending baby shower invitations is often one of the first steps you take when planning a shower. 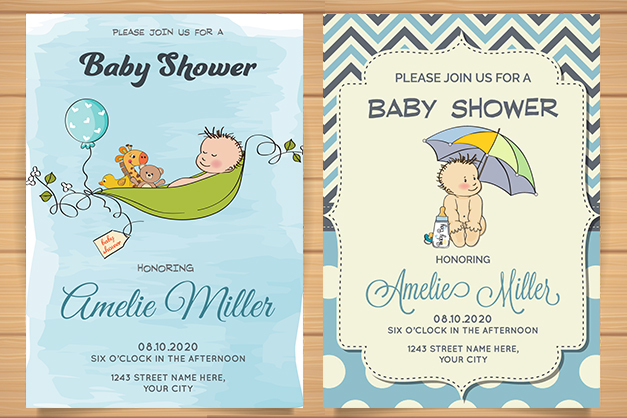 Baby showers are usually a casual gathering with friends and family, but nowadays people are planning a more fancy celebration at baby shower venues. 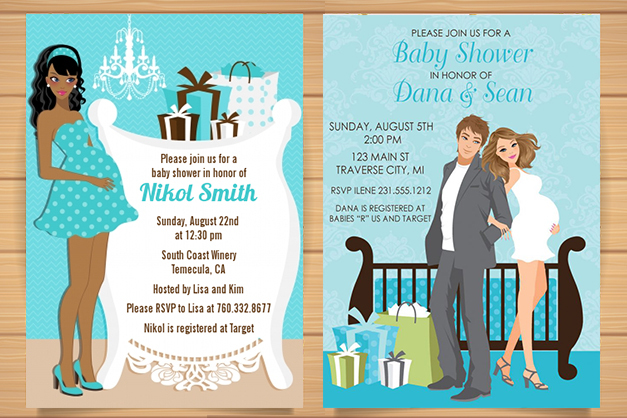 As the world has gone more of digital that has further led to the introduction of e-invites. People get their invite designed through graphic designers and send them across through whatsapp or emails. 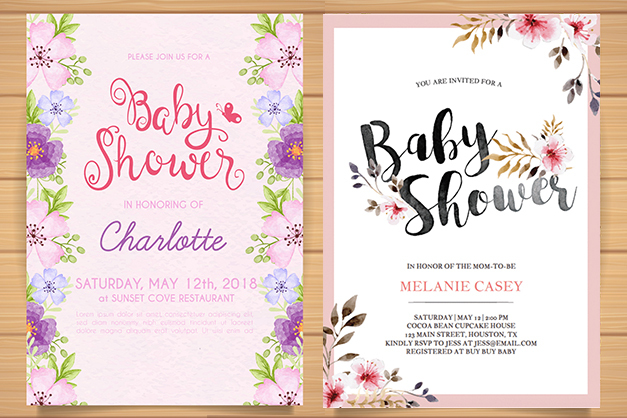 When it comes to designing an e-invite or physical baby shower invitation, mostly subtle colors are used such as white, pink, blue or other pastel shades. It is also advised to add a little personal touch to your invites and choose invitation designs that match the event’s theme and colors. 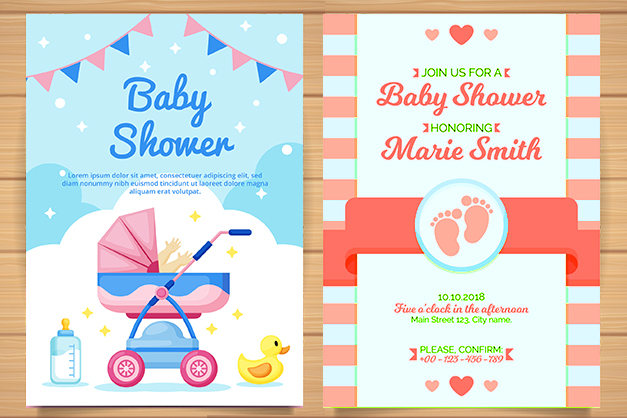 After finalizing the design, the invite can be personalized with all the important party details, including event title, date, time, and location. One can also easily customize the font and color, envelope liner pattern as well as the stamp design as per the theme of the event. The invitations can be sent via email that that can help to easily track RSVPs online right from the desktop or mobile phone.